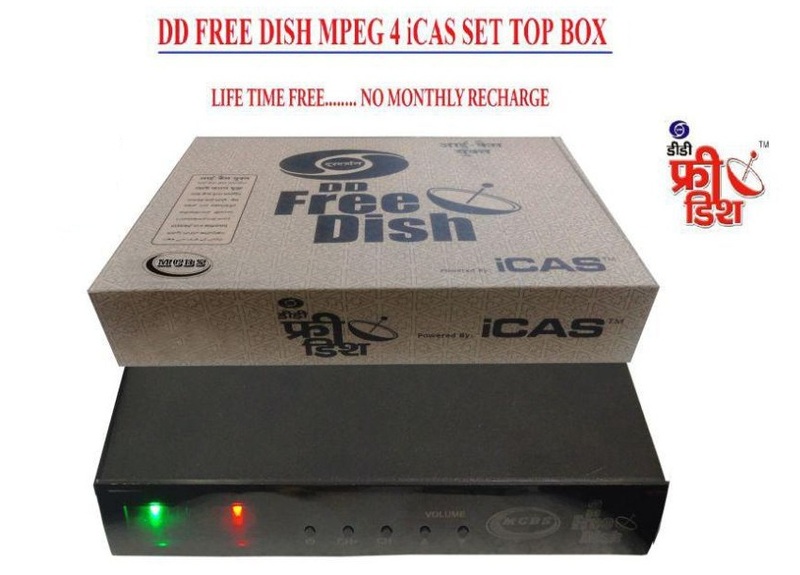 How Doordarshan Free Dish is different from other DTH systems ? 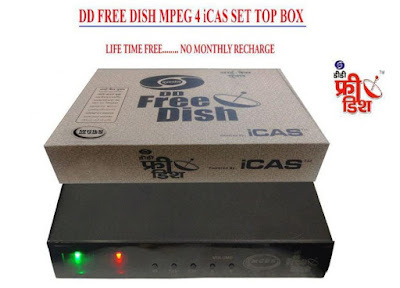 DD Free dish launched iCAS enabled set-top boxes in India. These set-top boxes are encrypted with inbuilt iCAS security. It is not free to air box. 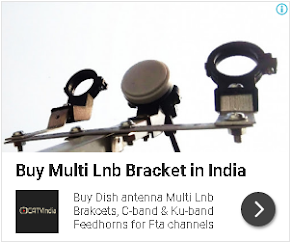 DD Free dish subscribers have to register with the help of mobile number to watch 150+ TV channels life time free.